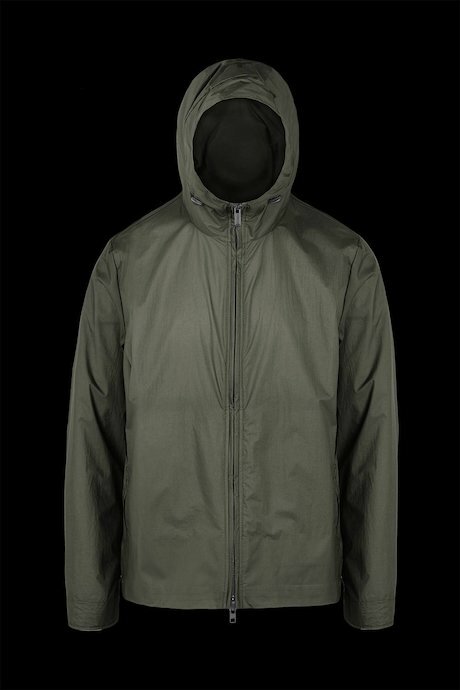 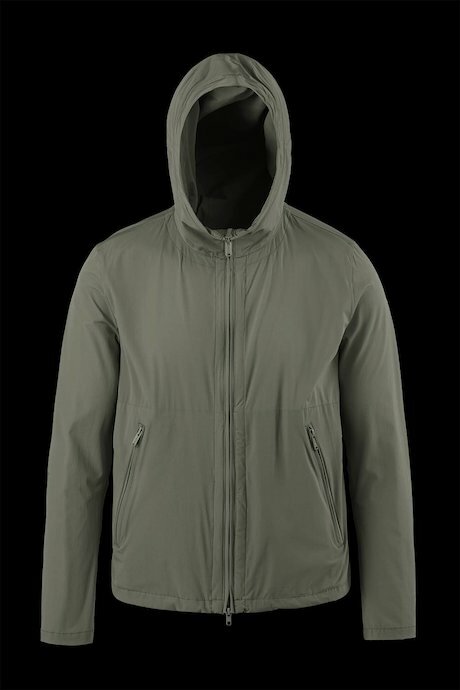 Here is Bomboogie men’s jackets and lightweight jackets line. 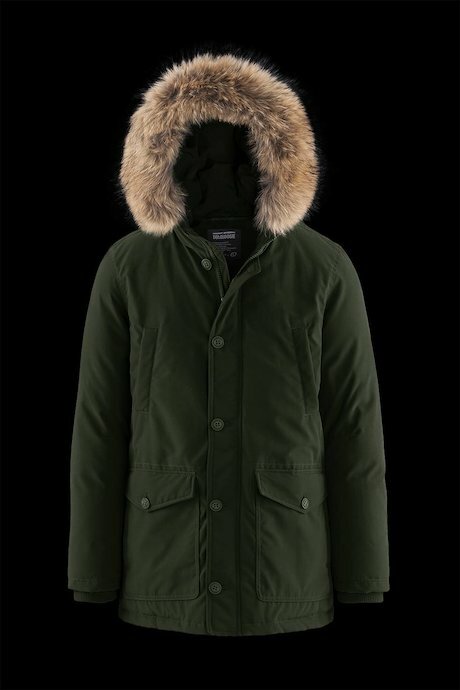 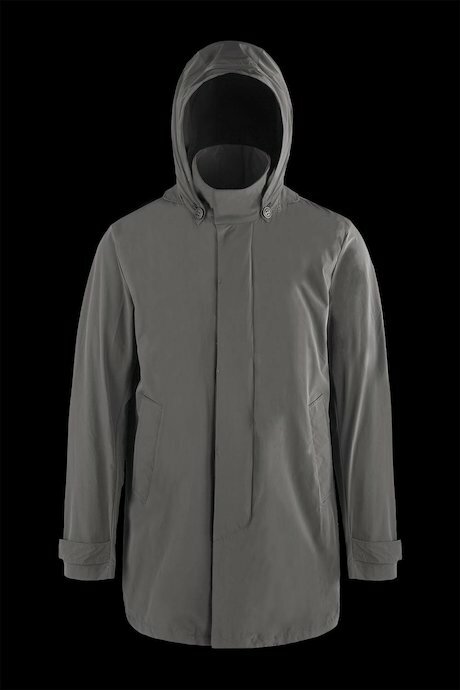 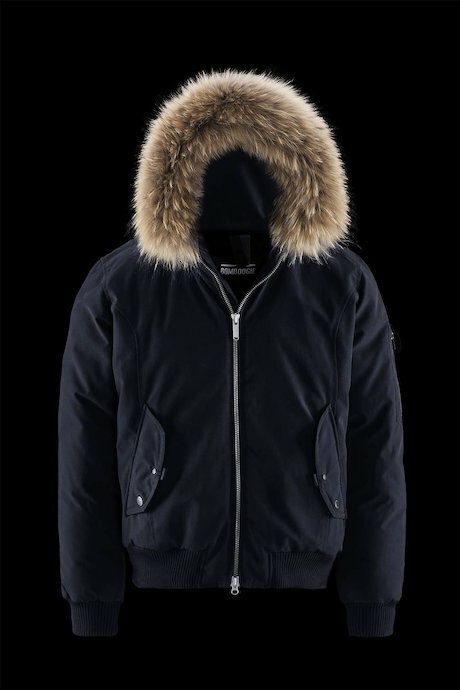 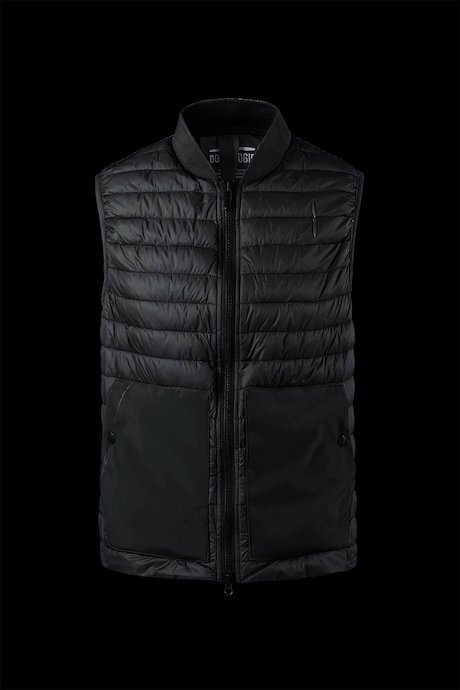 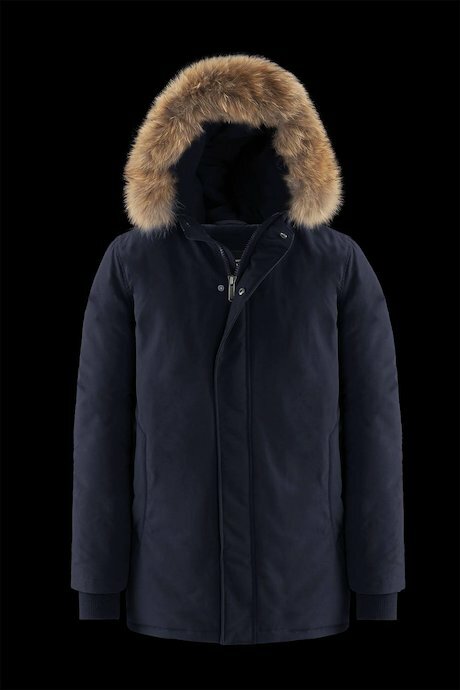 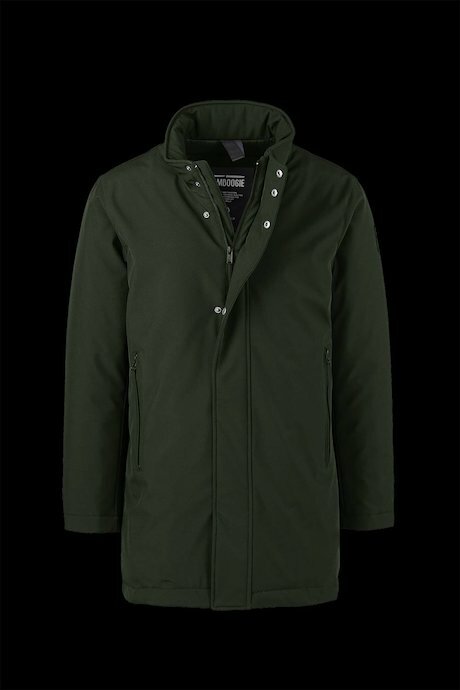 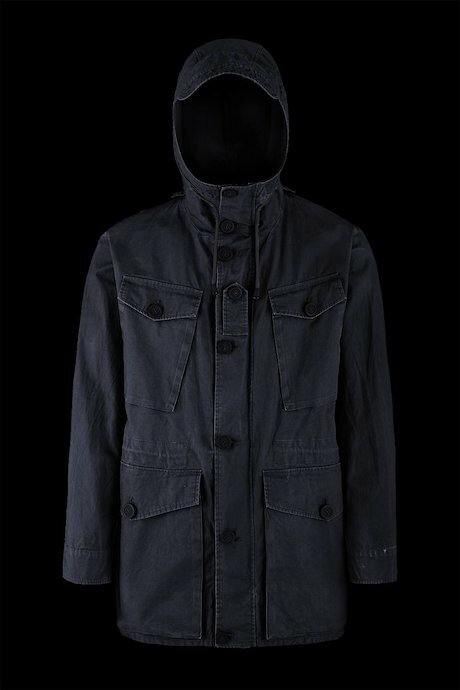 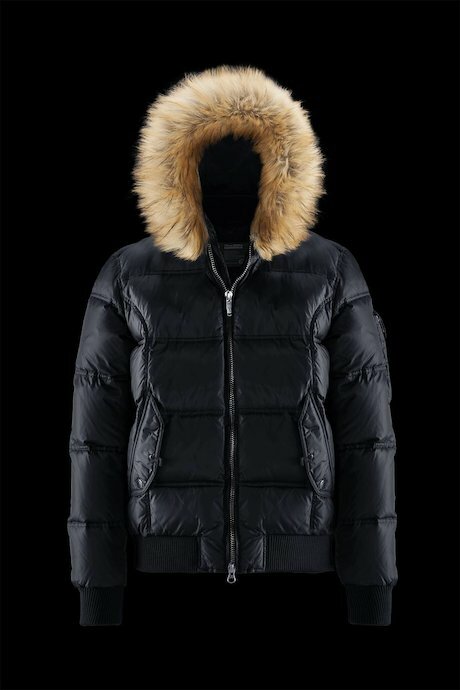 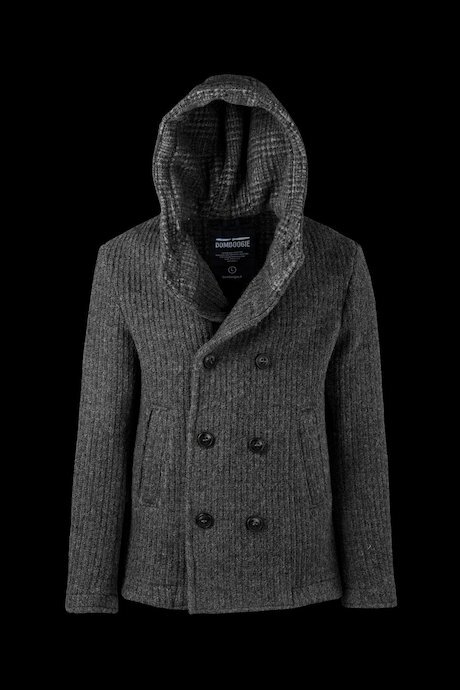 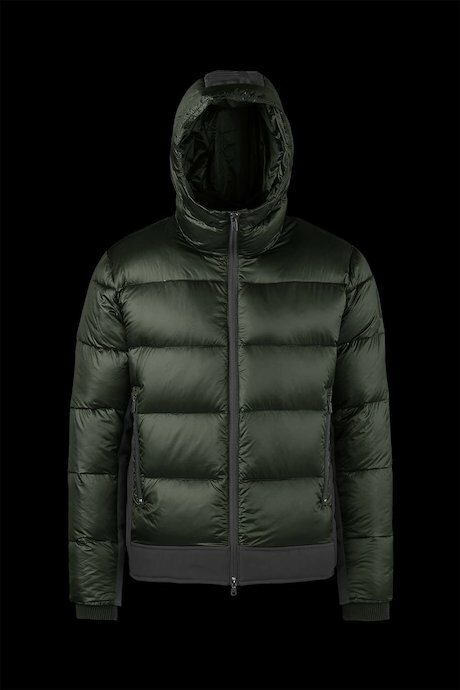 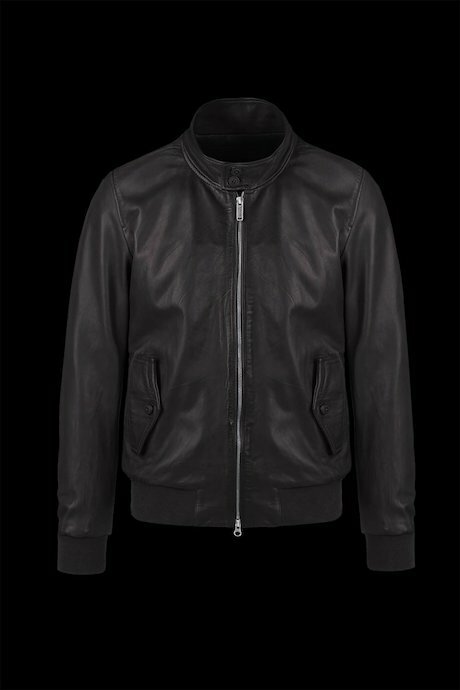 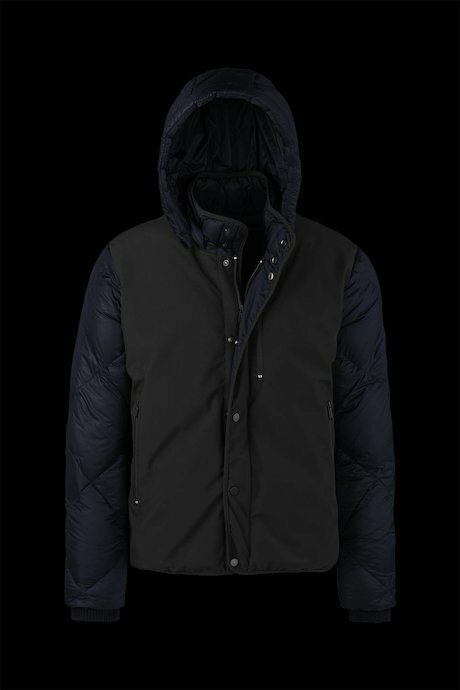 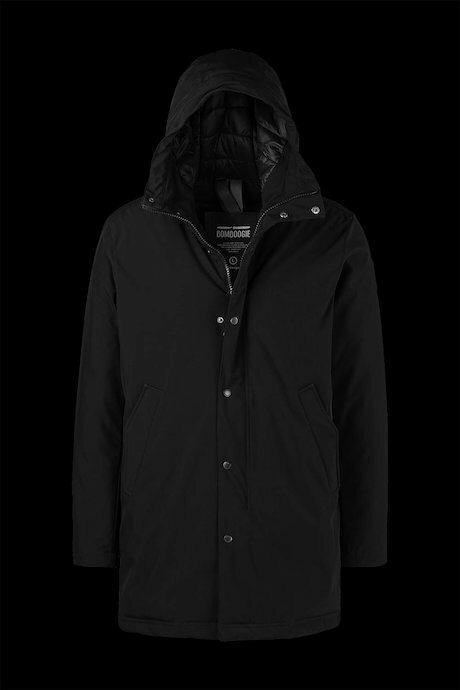 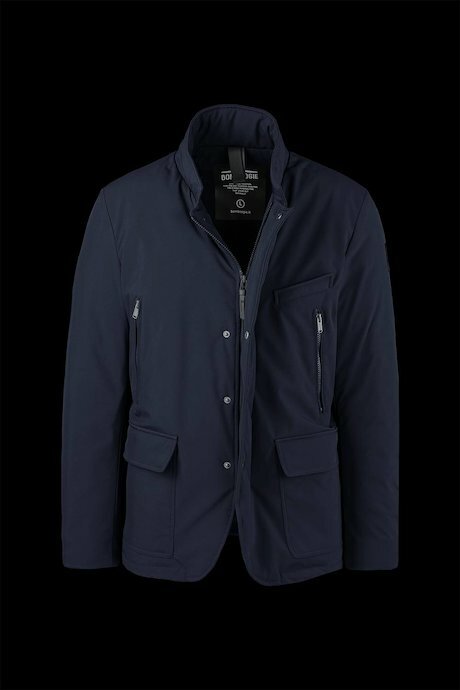 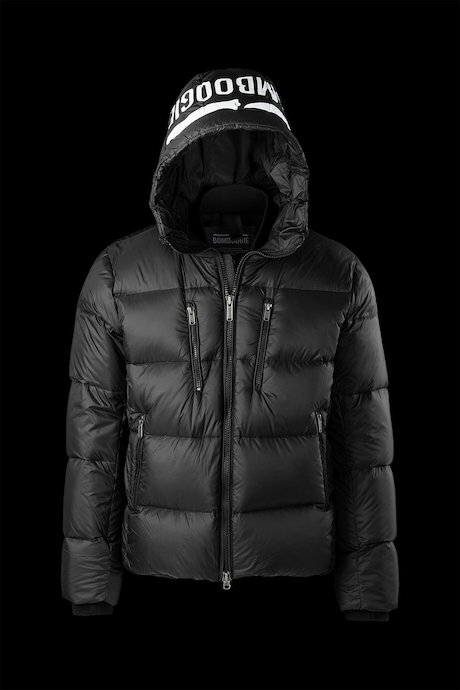 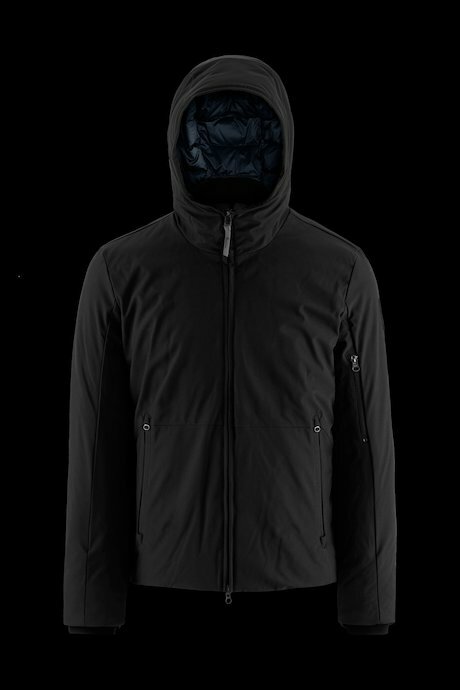 The Italian brand specialised in outerwear creates its products for contemporary men of adventurous and determined soul. 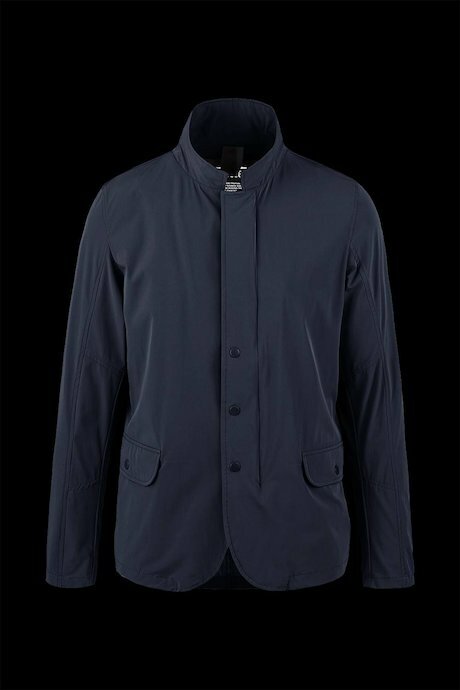 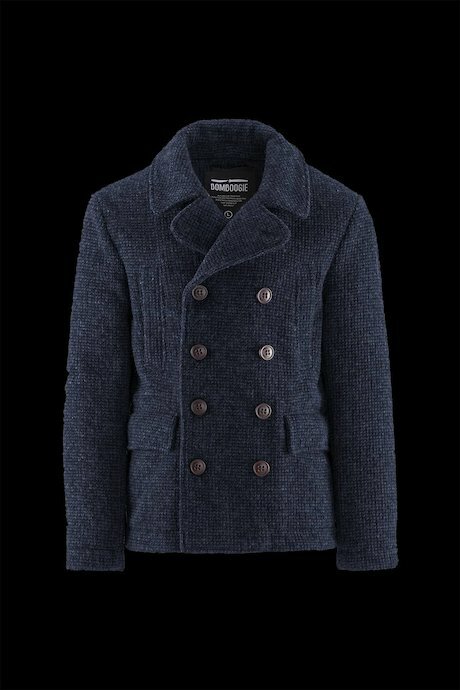 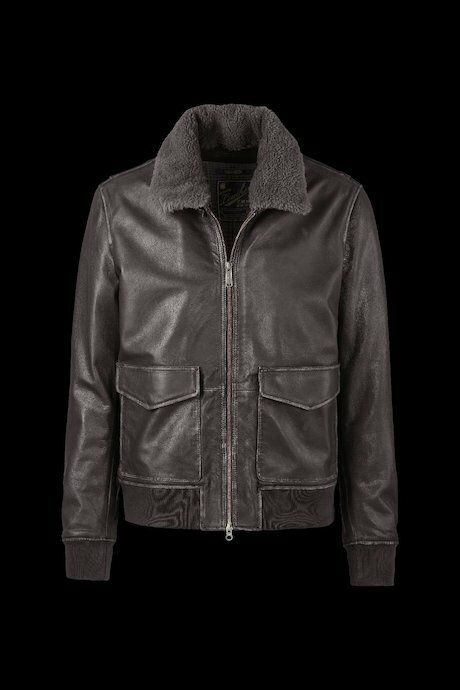 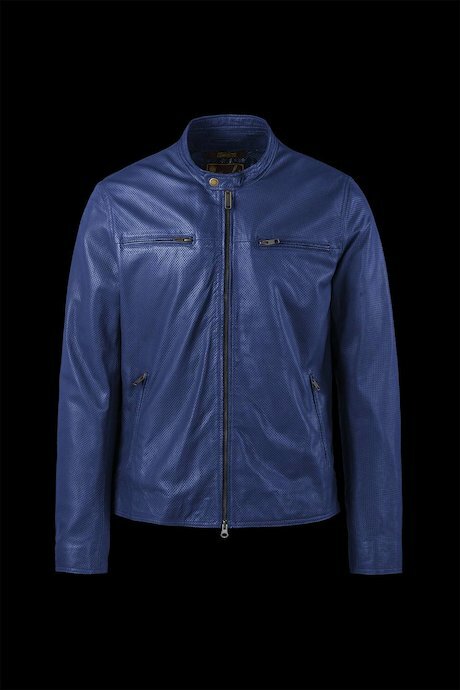 Inspired by aviators clothing, Bomboogie winter and summer jackets are designed and crafted to be ergonomic and versatil. 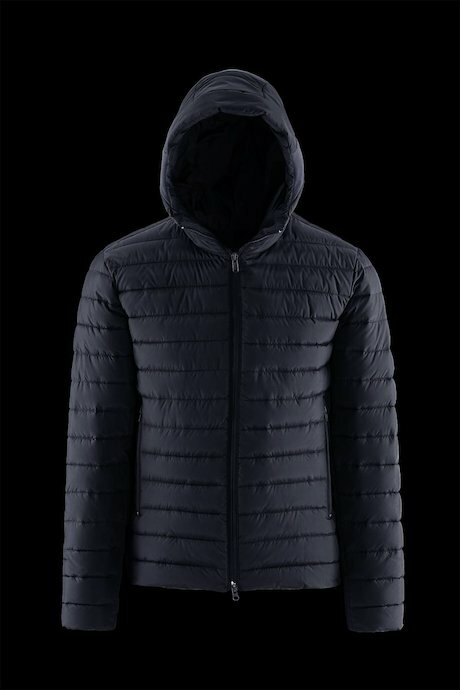 Created for who wants to live every single moment following his own path, no matter the season and the weather conditions. 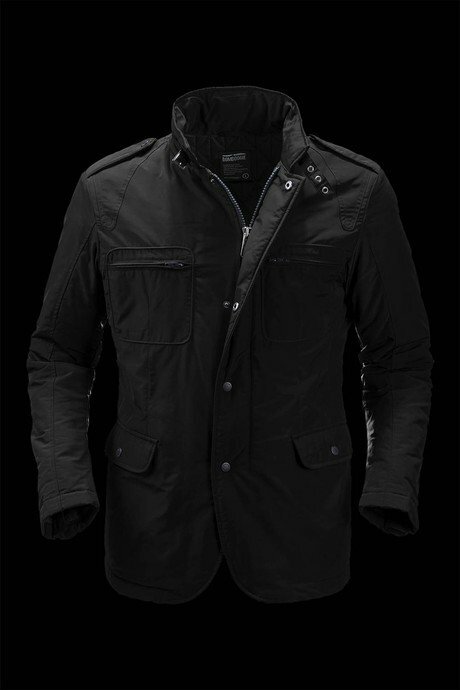 Fabrics are selected with great care. 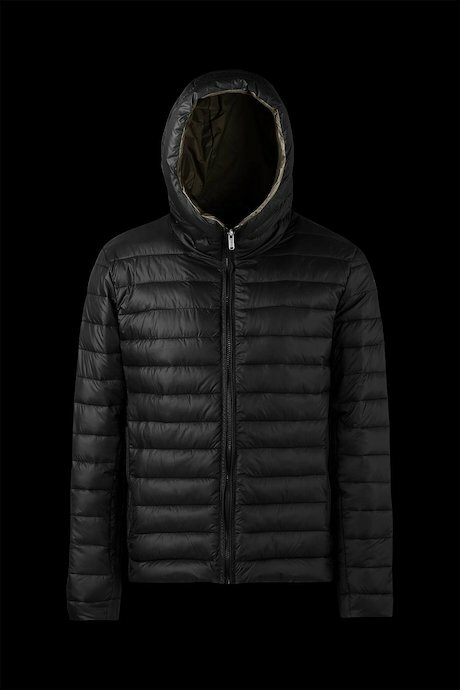 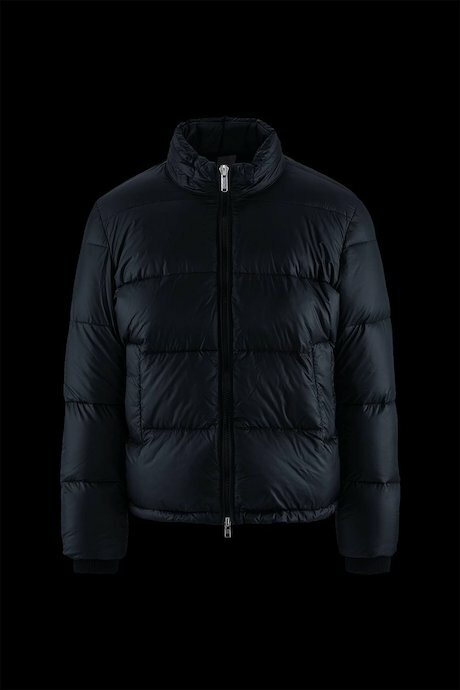 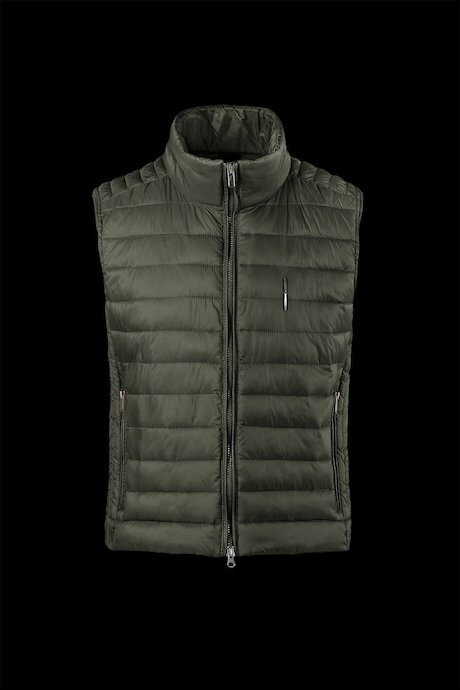 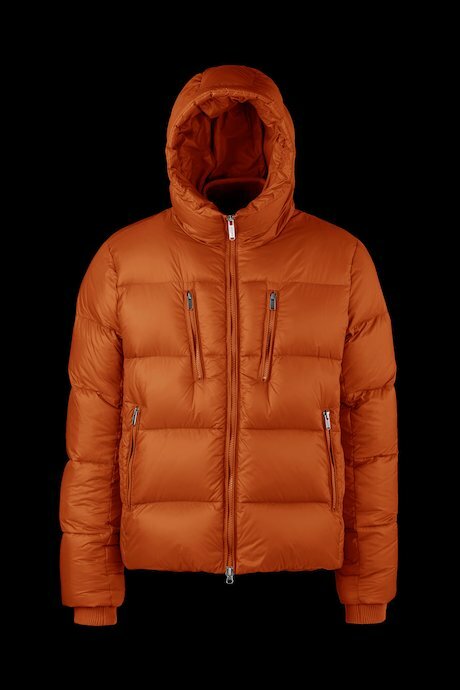 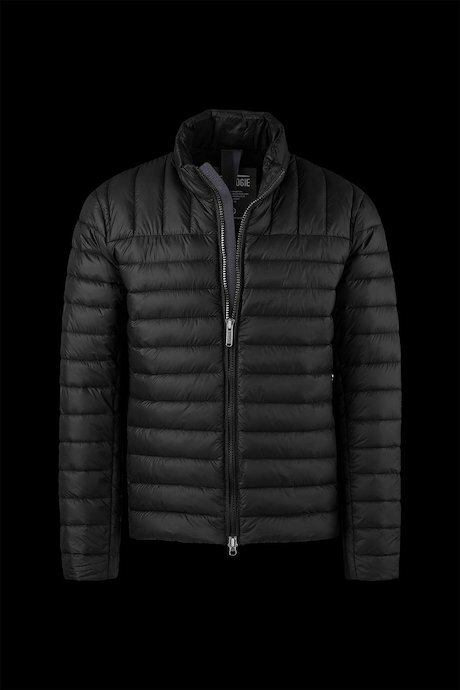 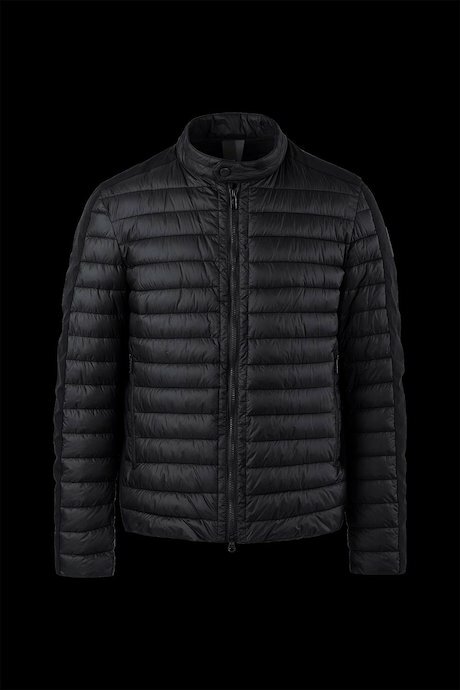 Natural fabrics like cotton, fur, down are coupled with technical and performing fabrics like softshell. 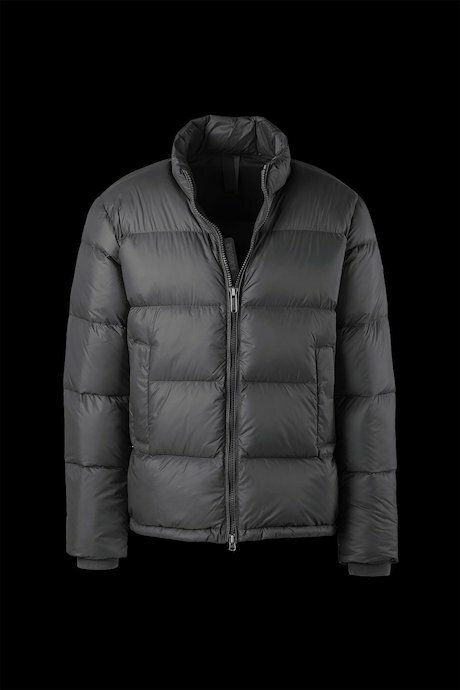 They guarantee the greatest thermal resistance in all weather conditions. 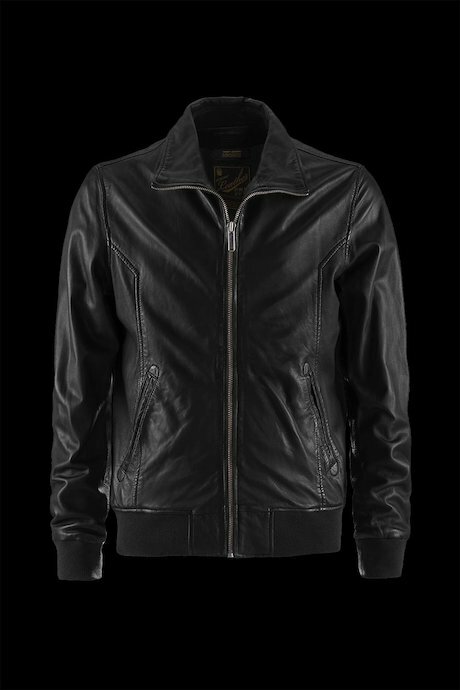 Bomboogie jackets are made to resist with style. 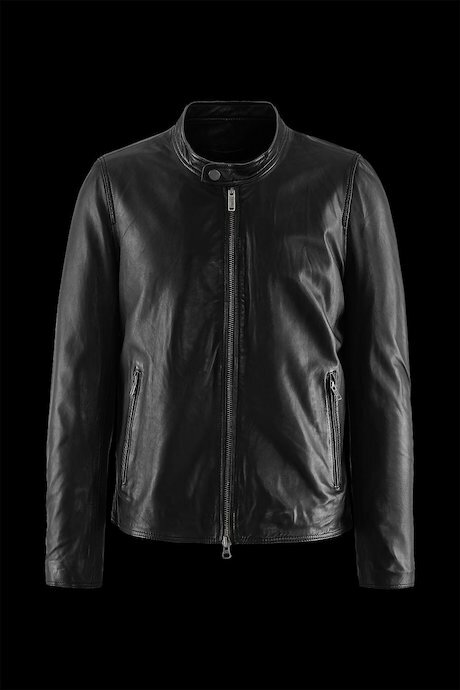 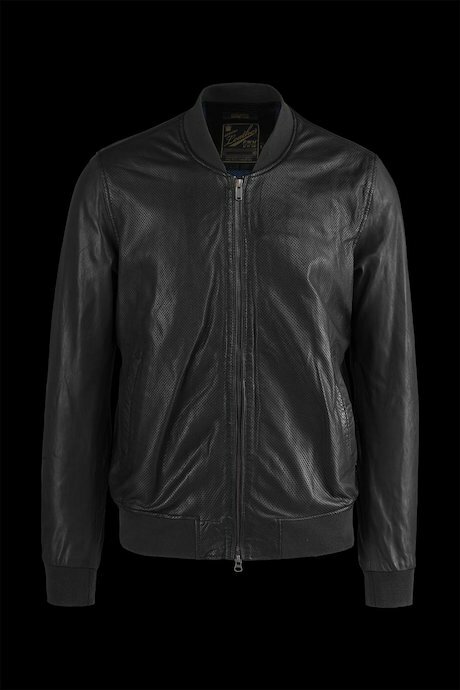 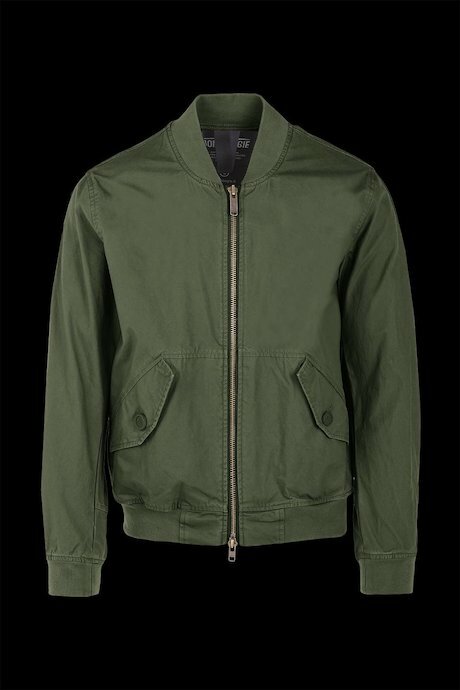 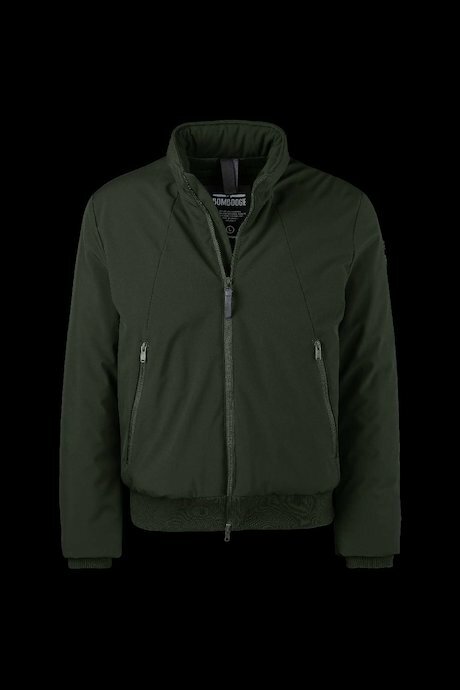 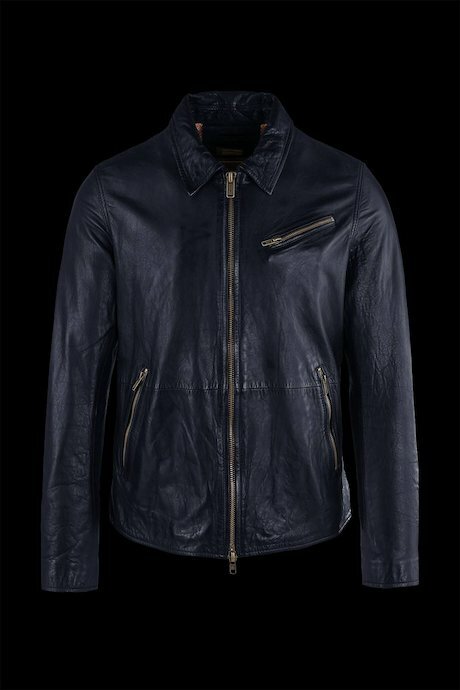 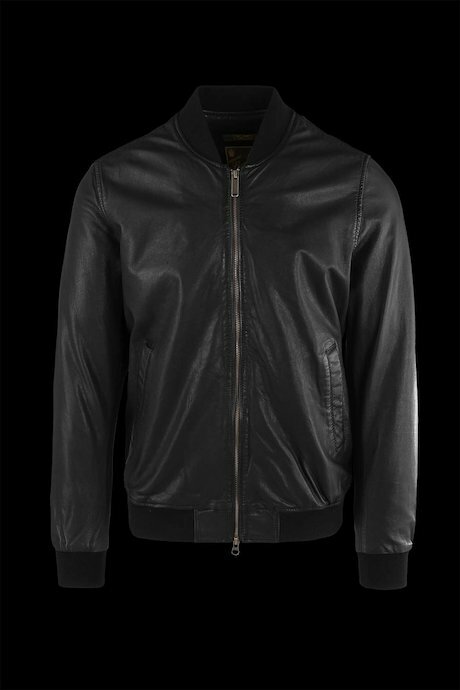 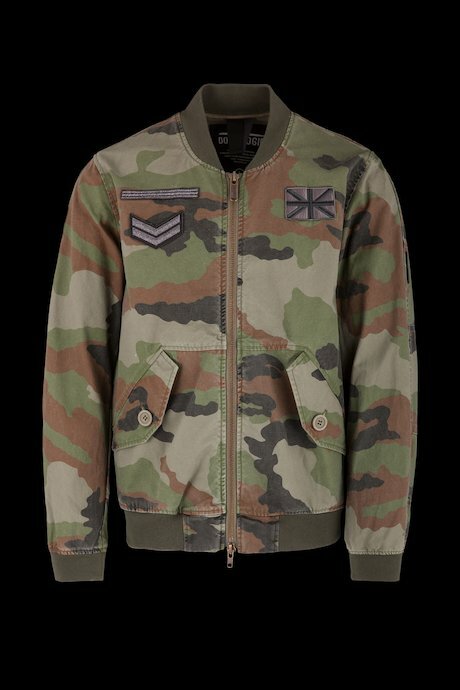 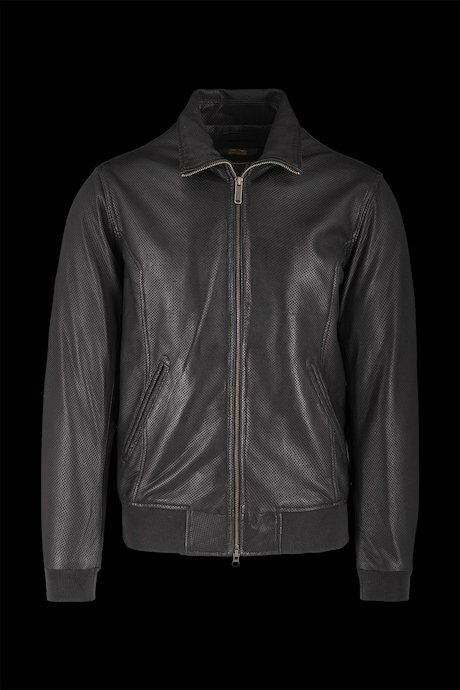 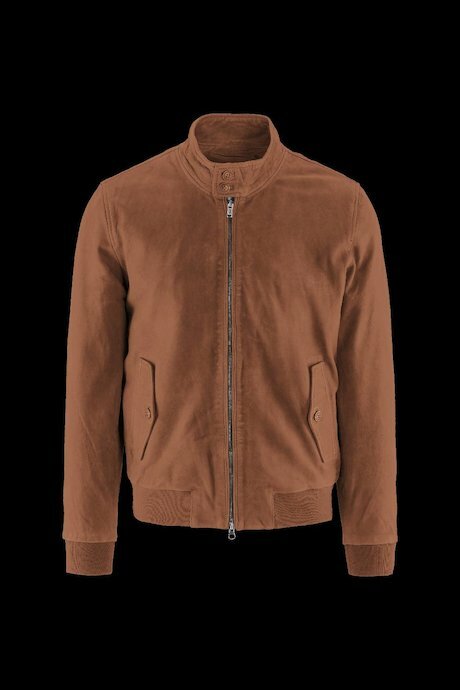 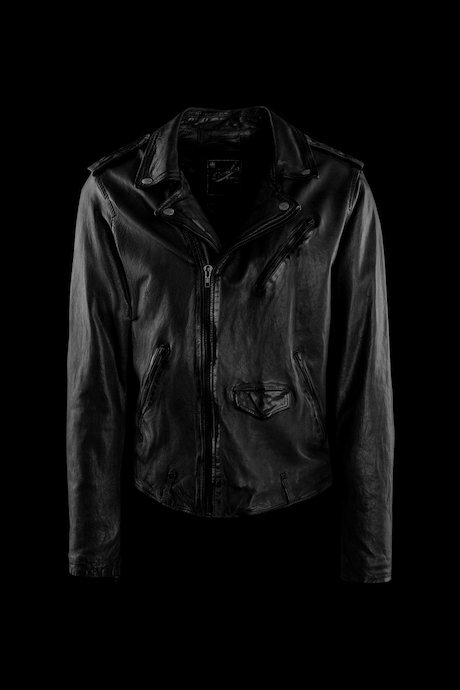 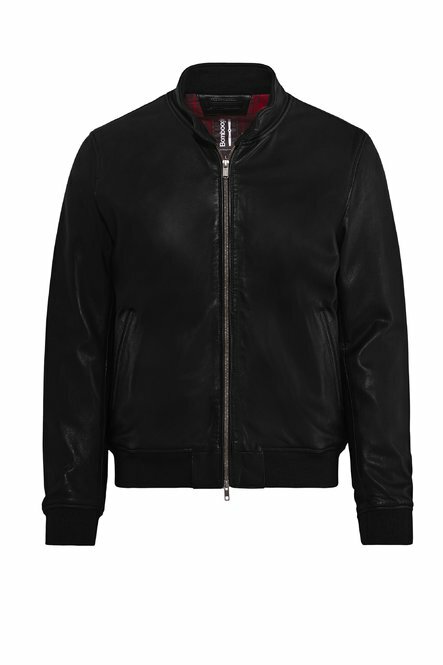 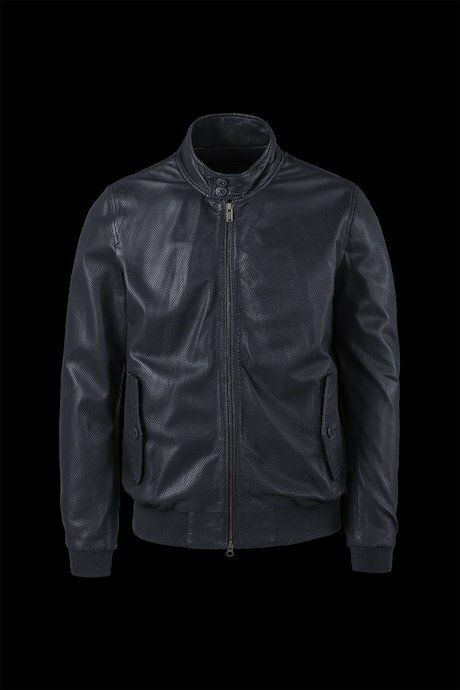 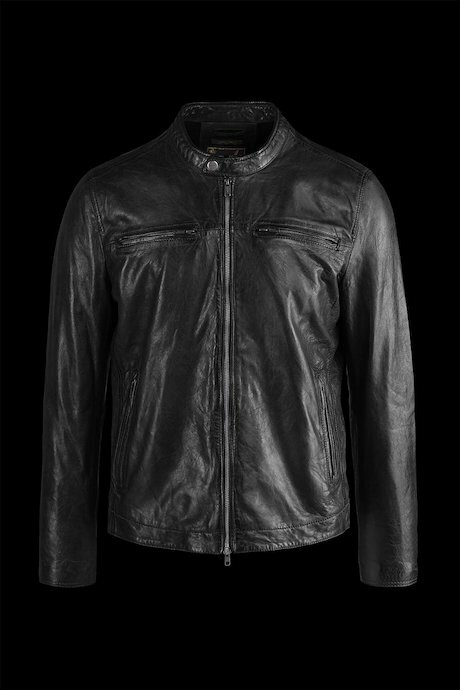 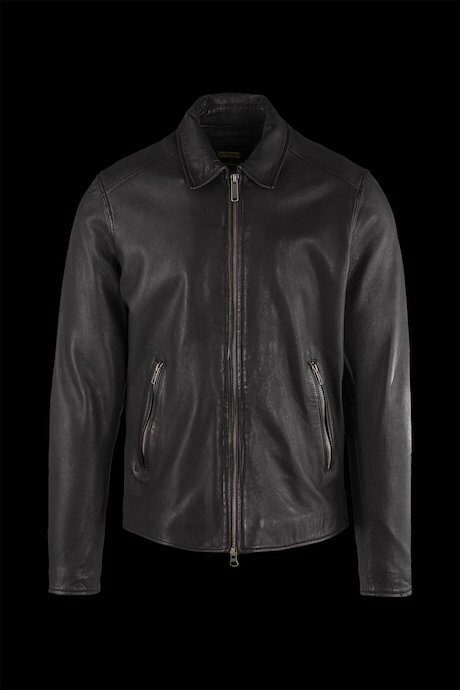 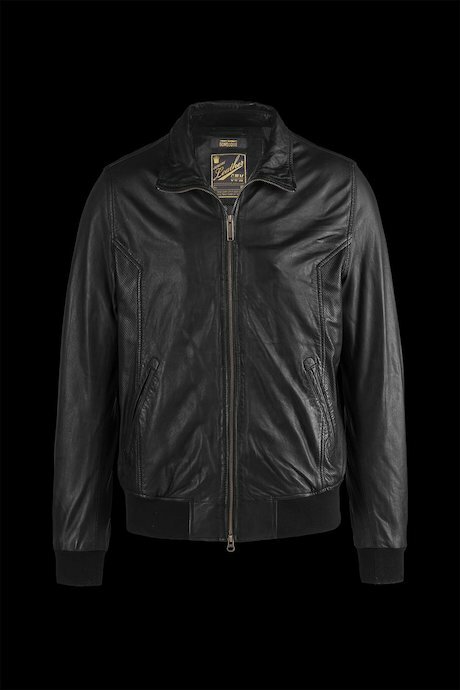 Biker or urban inspiration, from the bestseller, like the legendary bomber and the unmistakable parka, to the newest styles, like coats, down jackets and fur jackets, each product has a well defined character. 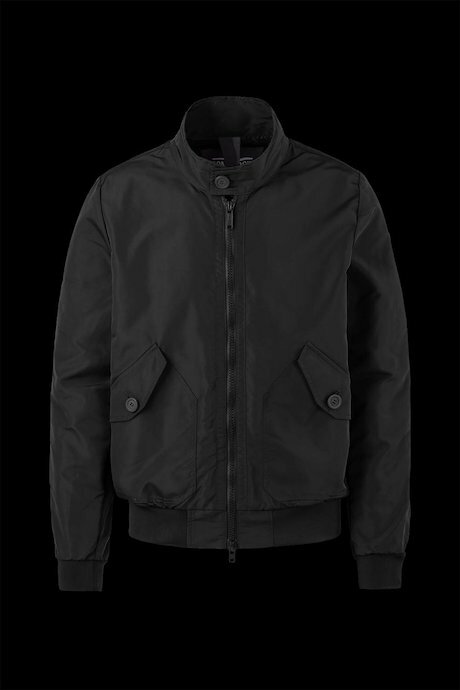 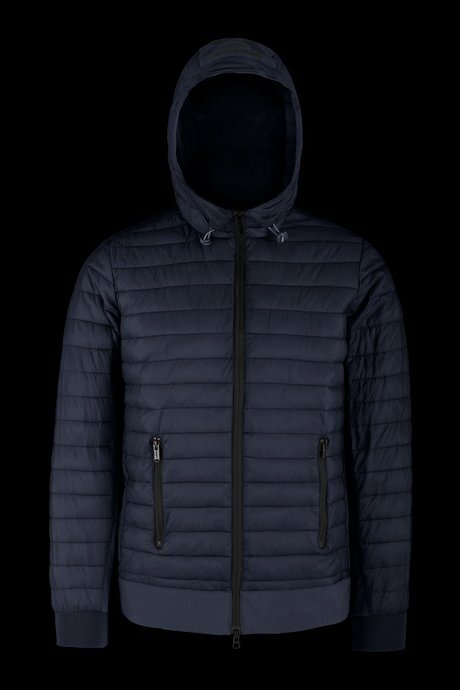 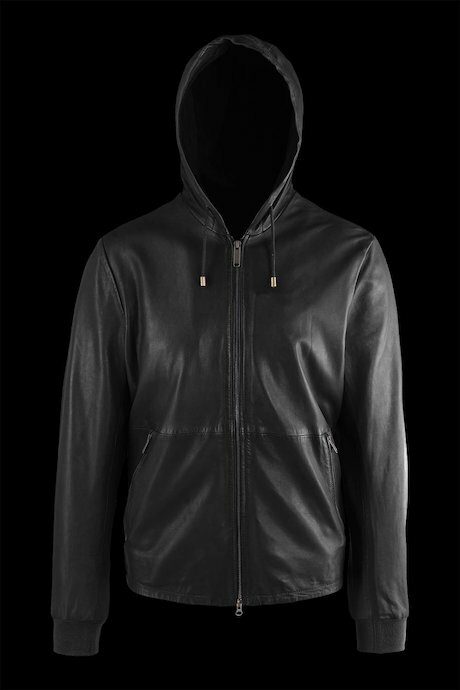 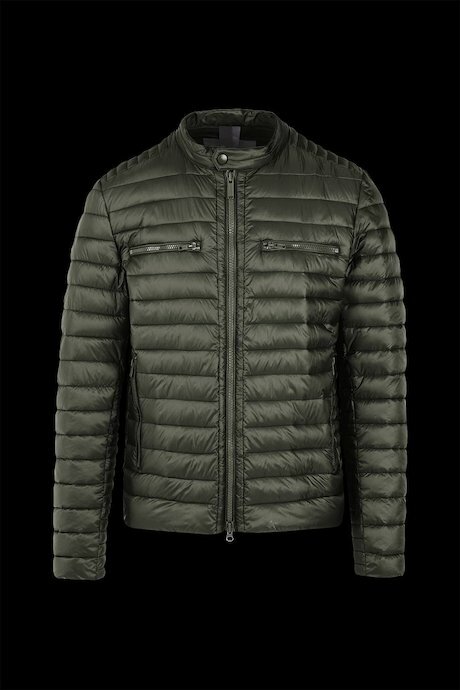 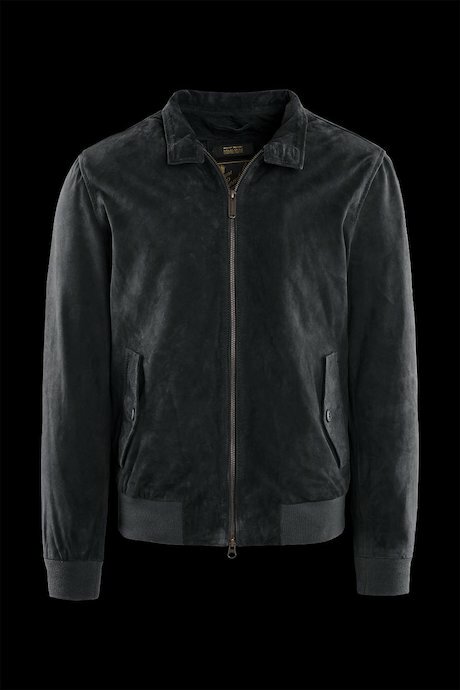 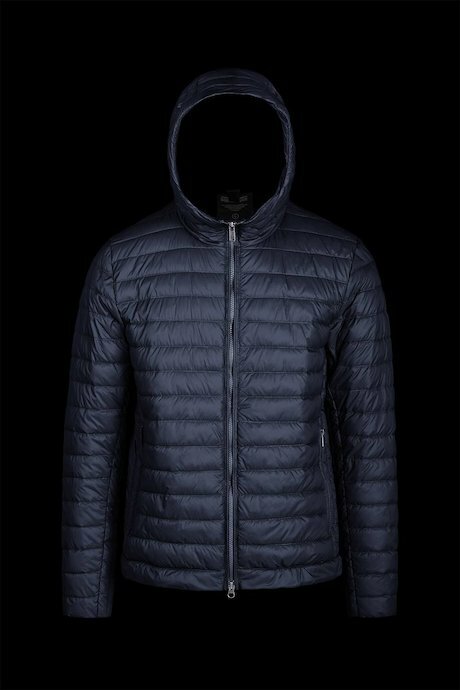 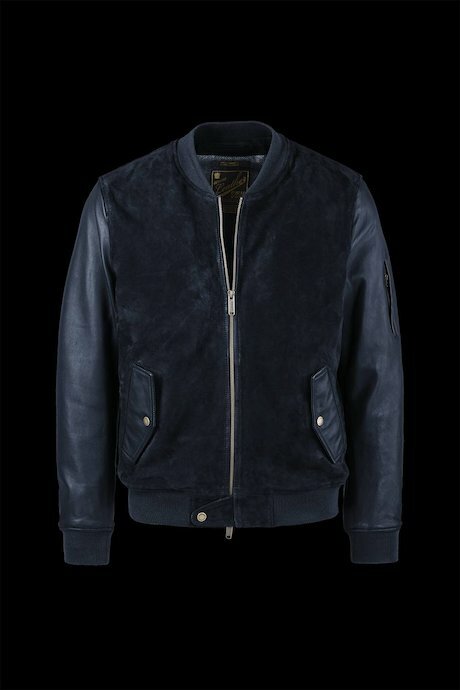 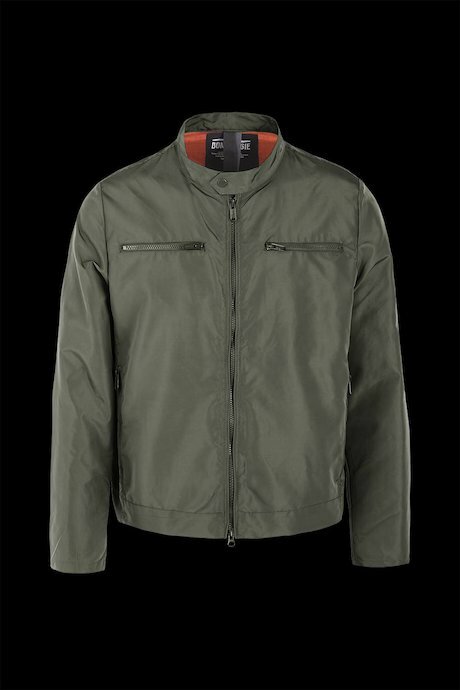 Each jacket is designed to impress: fabric quality, attention for details and unique finishing. 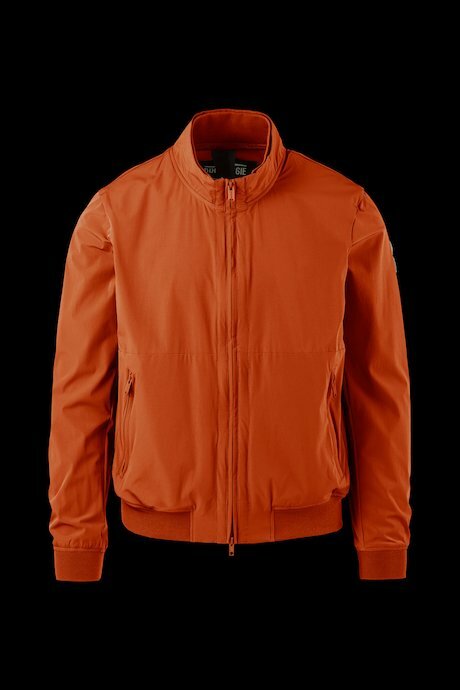 From winter to summer, from fall to spring, Bomboogie jackets stay with you all year long, naturally easing through cold and warm weather. 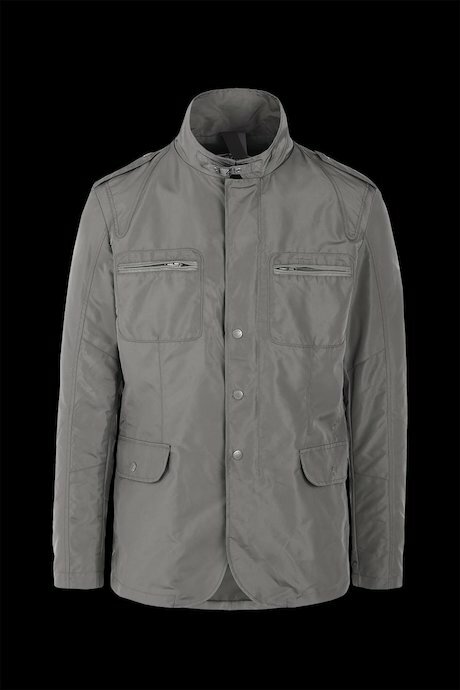 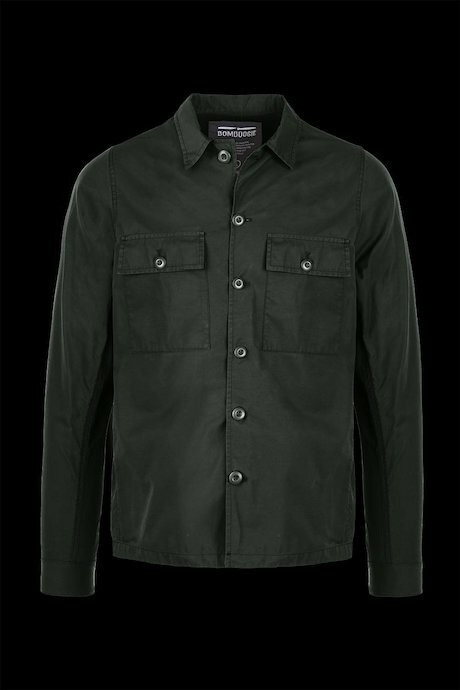 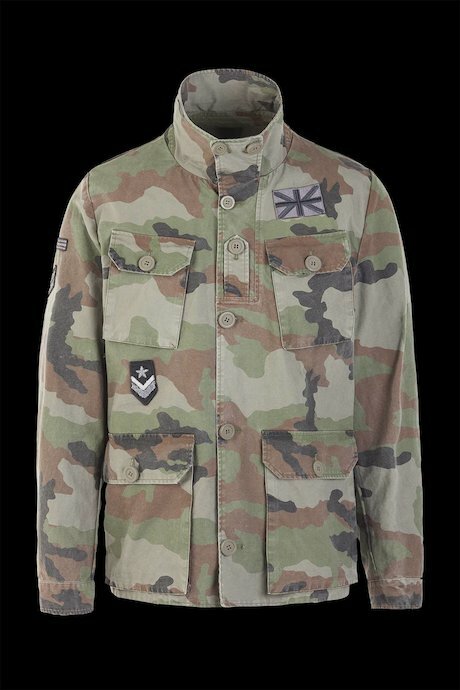 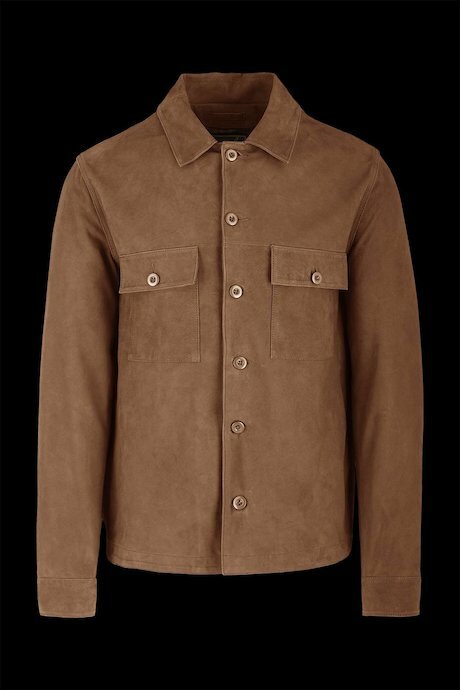 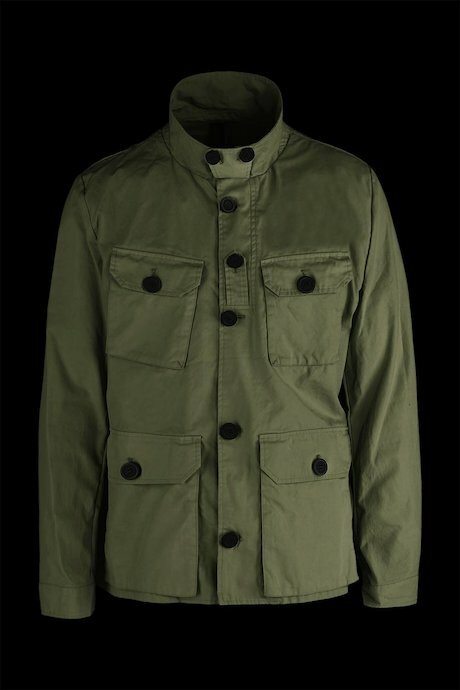 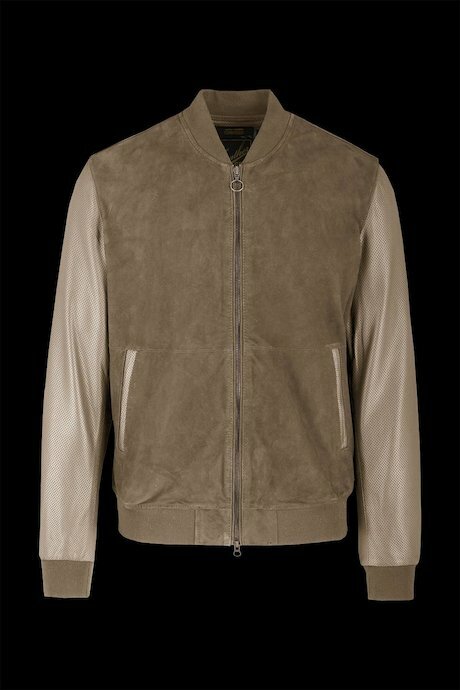 Discover Bomboogie men’s jackets collection.